Cambridge Resources has custom engineered state-of-the-art extruding technology to weave the very finest quality Support Webbing that meets or exceeds every industry standard. 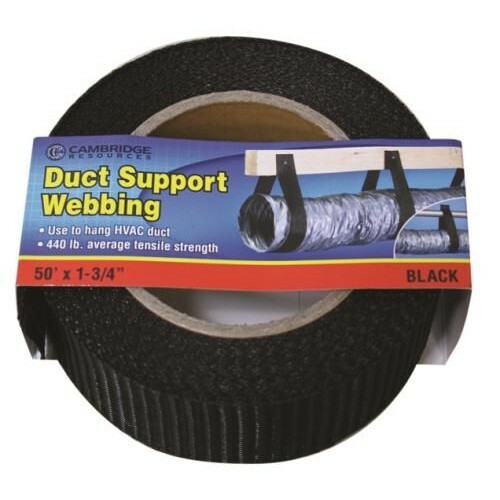 Cambridge's 1.75 in Support Webbing registers a remarkable tensile strength of up to 440 lb. 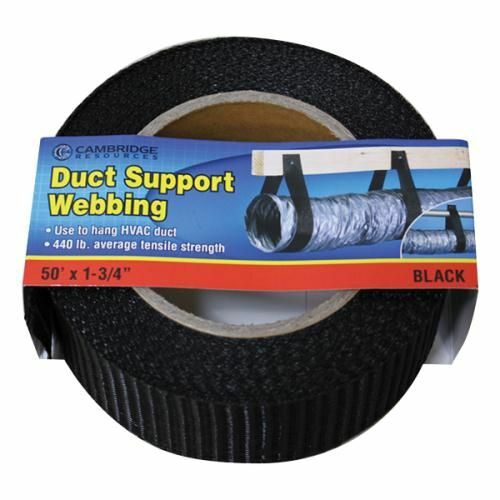 Nylon webbing duct support strap. Use to hang HVAC duct. 440 lb average tensile strength. 1.75 in x 50 foot roll. pH Perfect Connoisseur Bloom Part A 57L.. This is a replacement Floor Liner for your Sun Hut® Fortress® if yours gets damaged. Match to your S..
Grow Big® Hydroponic Liquid Plant Food is a potent, fast acting, liquid concentrate fertilizer speci.. RAW ominA (essential) is a naturally available source of 14% vegan nitrogen derived from plant prote..
A must for every person stuck on organics! Coco Cat® can be applied as a root feed in soil or hydro..